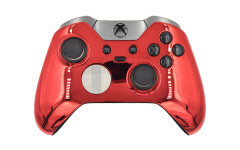 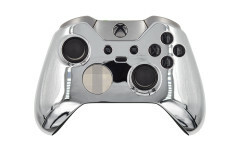 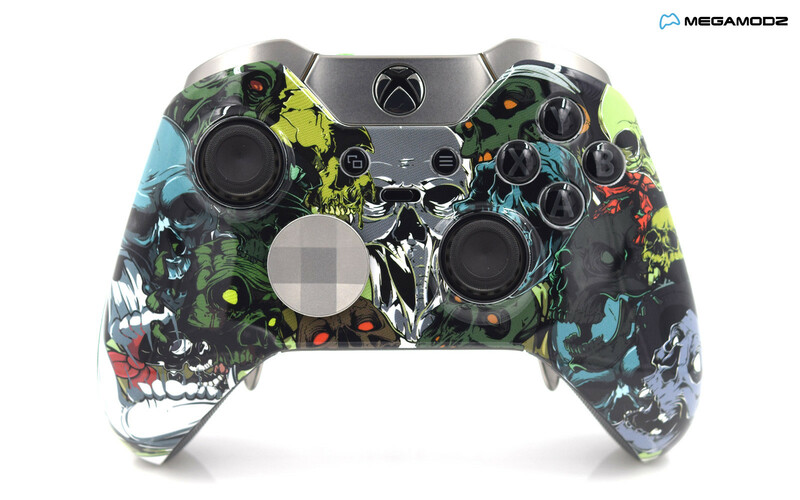 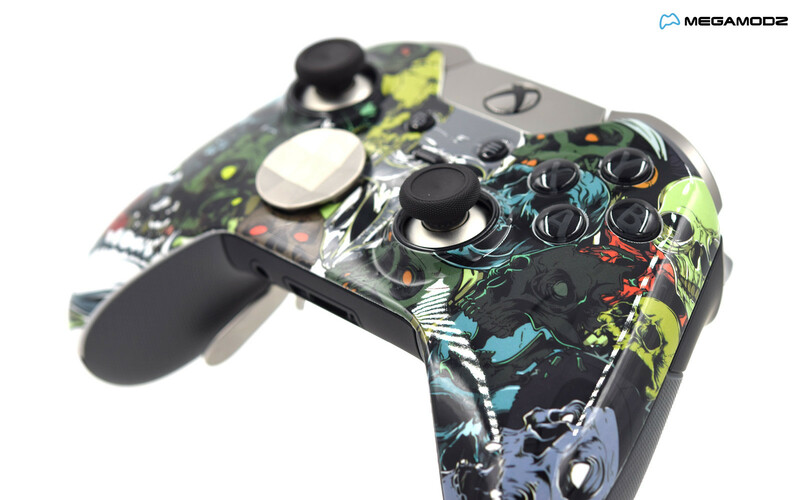 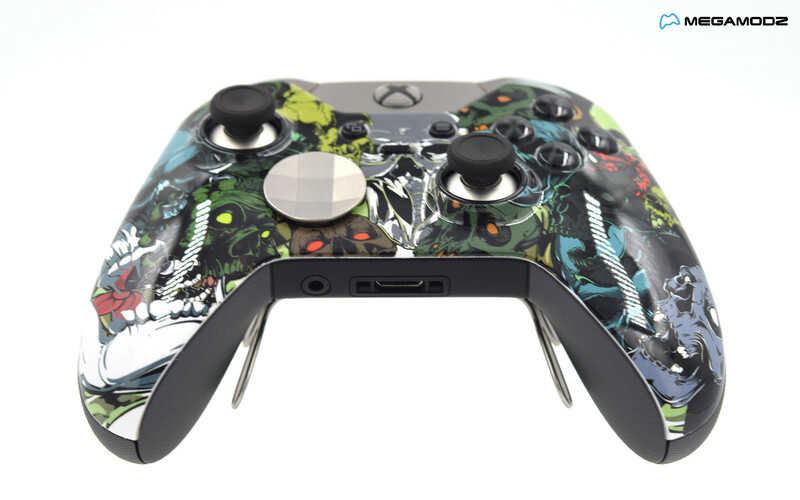 Check out a brand new design for Xbox One Elite Custom Wireless Controller now available at our store. 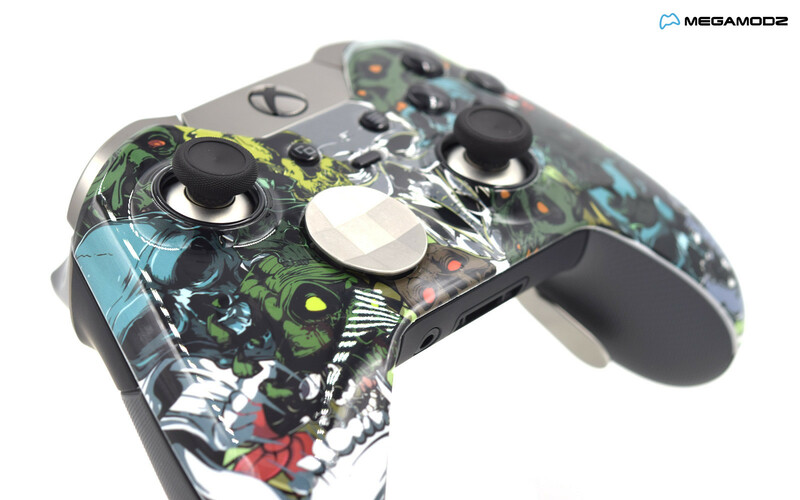 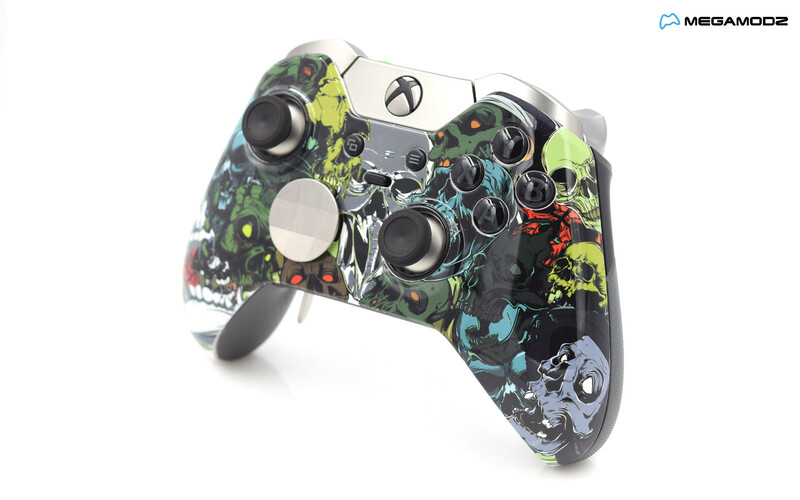 A custom product faceplate features colored skulls of different shapes and sizes on a black background making the controller exterior stand out right away. 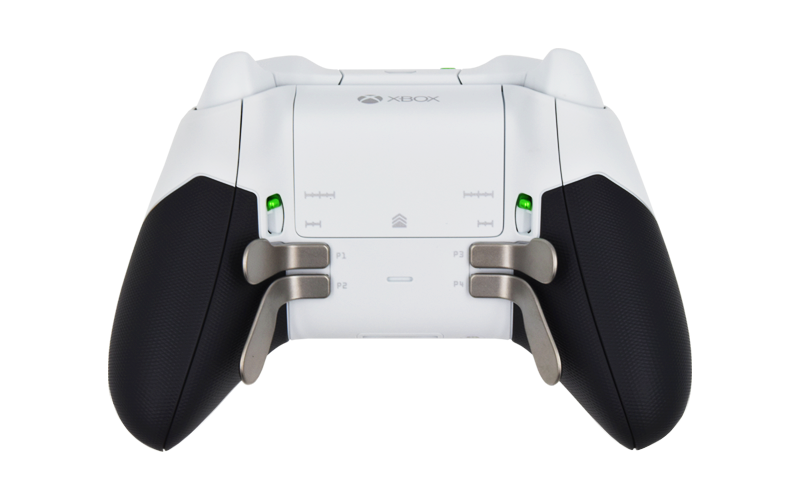 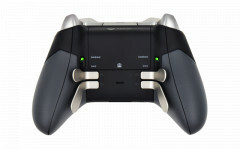 With a variety of d-pads, sticks and paddles included in the package, you can adapt the controller responses to match your unique gaming style. 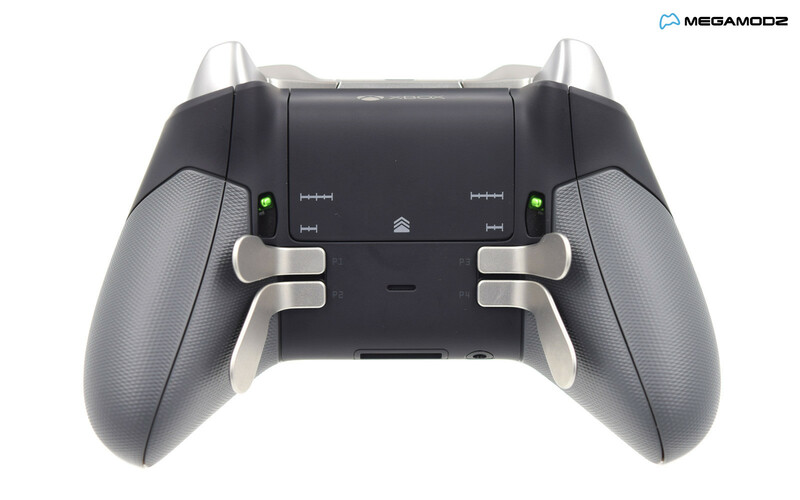 All components can be installed and removed from from the gadget on the fly. 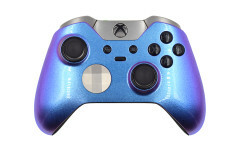 Microsoft has taken the customization to the next level with the ability to customize LEDs brightness, button remapping functionality, hair trigger stops options and many other useful perks. 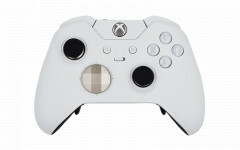 You can select desired settings and save the configuration for future use via user profile options.